I attended my first wedding fair this sunday. It was a small local one at The Imperial Crown Hotel, Halifax. It took a lot of preparation to get to this point as I had sample albums and frames to order and goody bags to make up. It wasn’t bad for a first attempt at exhibiting. 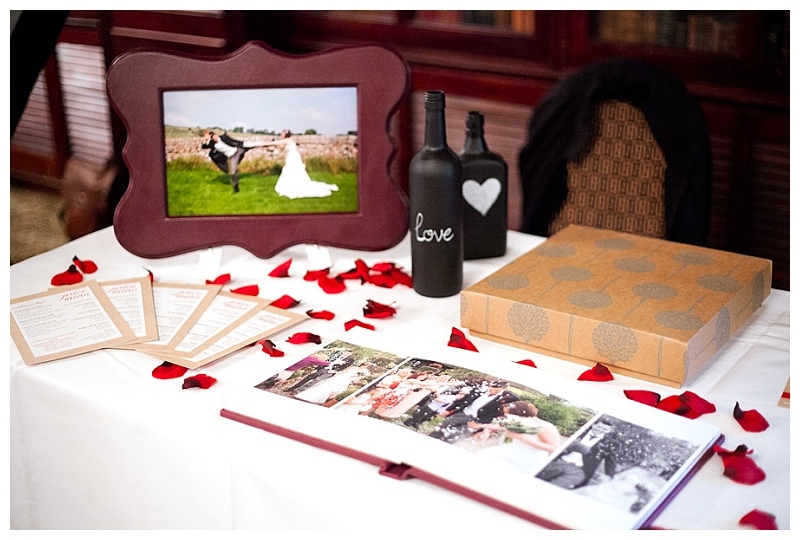 This was a chance to showcase my new Luxury Wedding Photography Package which includes a lovely album from Folio Albums. It was nice to show first-hand its stunning quality and why I had picked these album suppliers. The experience was completely new to me and I got to speak to some lovely couples about their wedding day plans. It was nice as I got to speak to people at different points of planning their wedding. Some had just got engaged and were looking two years into the future while others had everything planned and were looking for those final touches. It was also nice to meet some other local vendors too. I really enjoyed myself and would love to do it again.